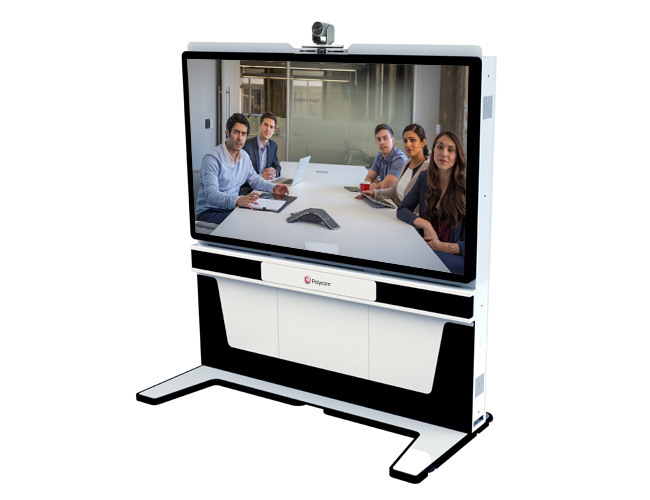 The Poly RealPresence Medialign is Poly’s all-in-one Video Collaboration solution that that provides innovative technology crossed with modern designs to enable more agile and effective teamwork in every one of your meeting spaces. 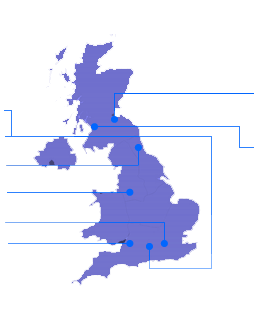 Organisations are becoming more agile, visual and collaborative. Teams need to be able to meet at a moments notice and share ideas, information and collaborate on projects without the barrier of distance… or old fashioned technology. Offered in a range of sizes and packages, the Poly RealPresence Medialign is the perfect solution for medium and large meeting rooms or boardrooms and fits into any room environment without room modifications required. 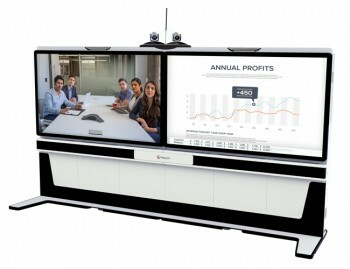 The Poly RealPresence Medialign also integrates superior audio technologies and collaboration tools such as Poly NoiseBlock, SmartPairing, VisualBoard and People+Content IP, to ensure that the highest quality collaboration can take place without interruption, interference or loss of quality.